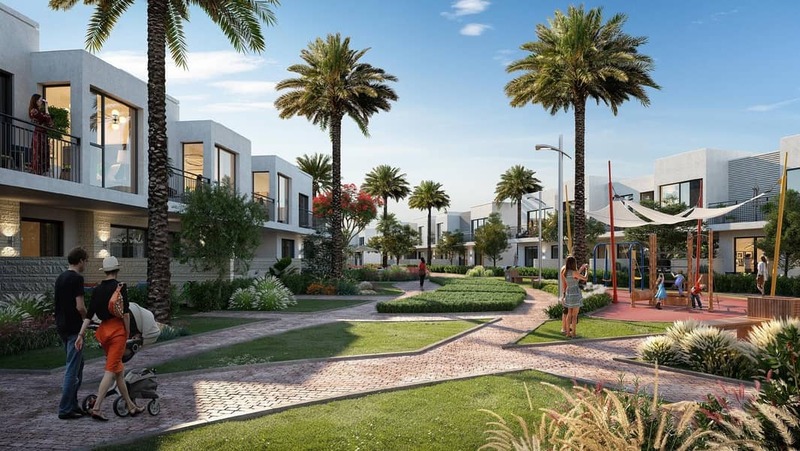 The Expo Golf Villas are located in the greenest upcoming neighbourhood, minutes away from Expo 2020, 18-hole Championship golf course and the upcoming global aviation hub. 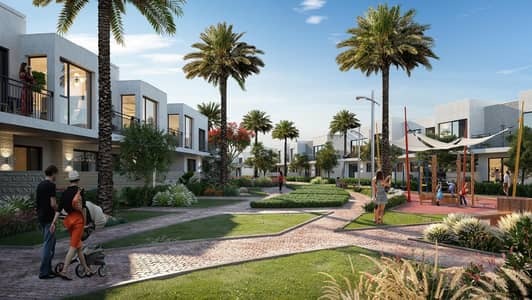 Only ten minutes away from Expo Golf Villas, the much-anticipated Expo 2020 is expected to welcome 25 million visitors to Dubai. The world-renowned festival of human ingenuity will bring the world together in pursuit of excellence in the fields of Opportunity, Mobility and Sustainability, further elevating the emirates ever-increasing repute and investment desirability. Expo Golf Villas are snuggled alongside the main boulevard. Delight in the plush privileges of a private community with parks, Rove Hotel and community centre, yet still be able to reach the urban fabric of Dubai in no time.